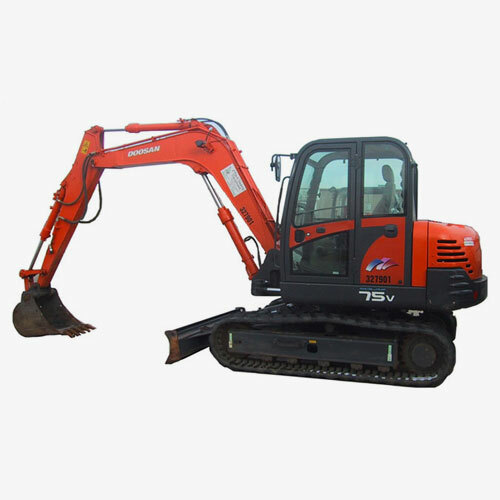 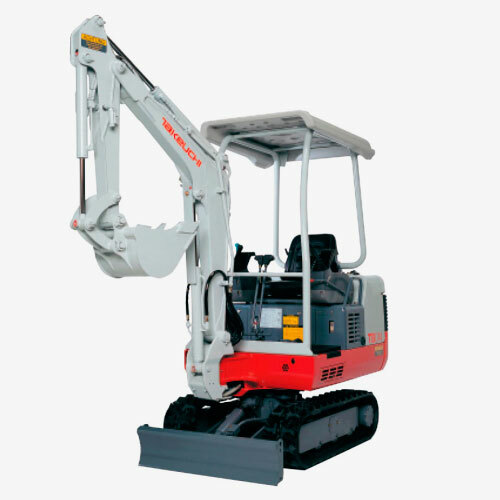 The Doosan S75V ensures best performance with powerful excavating force and high tech hydraulic system for better operation efficiency at any work site. 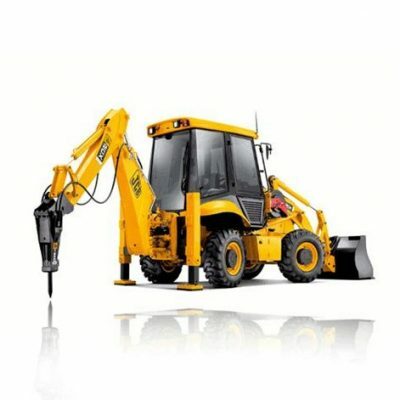 Excellent performance is its basic feature. 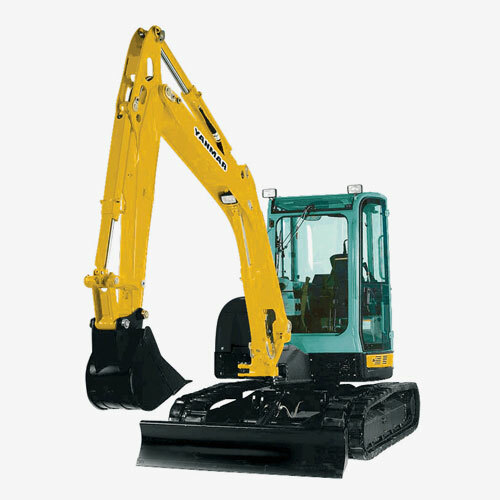 It comes with a low noise high powered engine, a large capacity fuel tank, large capacity dozer blade and a dump height of 4,290mm which makes loading a 15 ton dump truck easy. 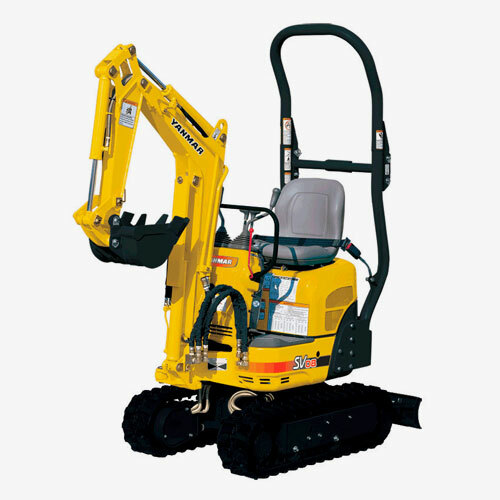 Comes with a quick hitch system and a variety of buckets and attachments.